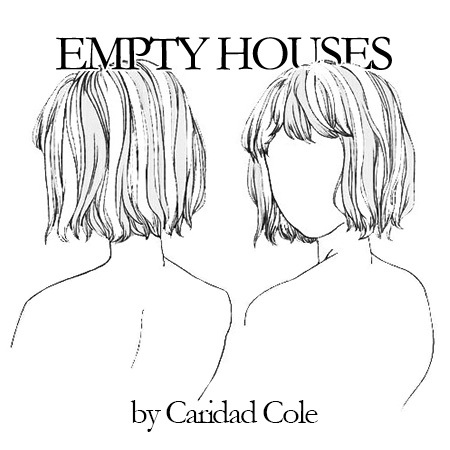 Caridad Cole is a twenty-two year-old writer and filmmaker living in Los Angeles. A recent graduate of Bard College, she is an avid enthusiast of the strange and surreal. Her writing frequently explores introspection from perspectives we don't often consider: ghosts, vampires, robots, non-humans. The themes and feelings are universal, and can uncover truths about ourselves we wouldn't otherwise face. 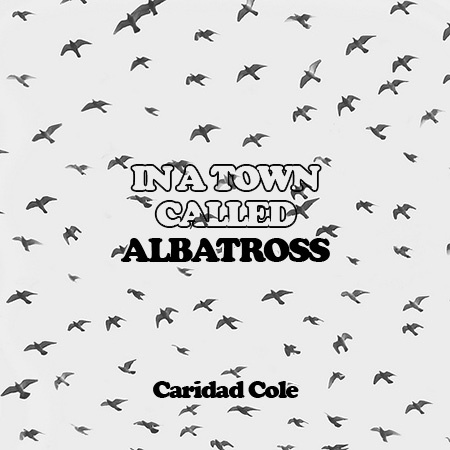 Caridad believes the scifi/fantasy genre is a powerful lens through which her writing builds new worlds and answer old questions.